This photo is awesome. The light, the fog, the composition… Great! What a great photograph. I’d title it something like “Cityslide” or “Urban Avalanche.” The impression of the buildings pouring down out of the mountains like a landslide is a strong one. I wish I was a photographer … I would definitely participate … But I can only enjoy beautiful pictures like here in your header. Dear greeting from matroos Beek. I would love to attend Otto, not sure I an though. I wish you the best of luck with the workshop. They always take so much out of you but are so rewarding at the same time. Thanks for the well wishing, Adrian. And you are right, workshops are both intense and rewarding. A beautiful photograph Otto. I would like to reblog this with your permission. 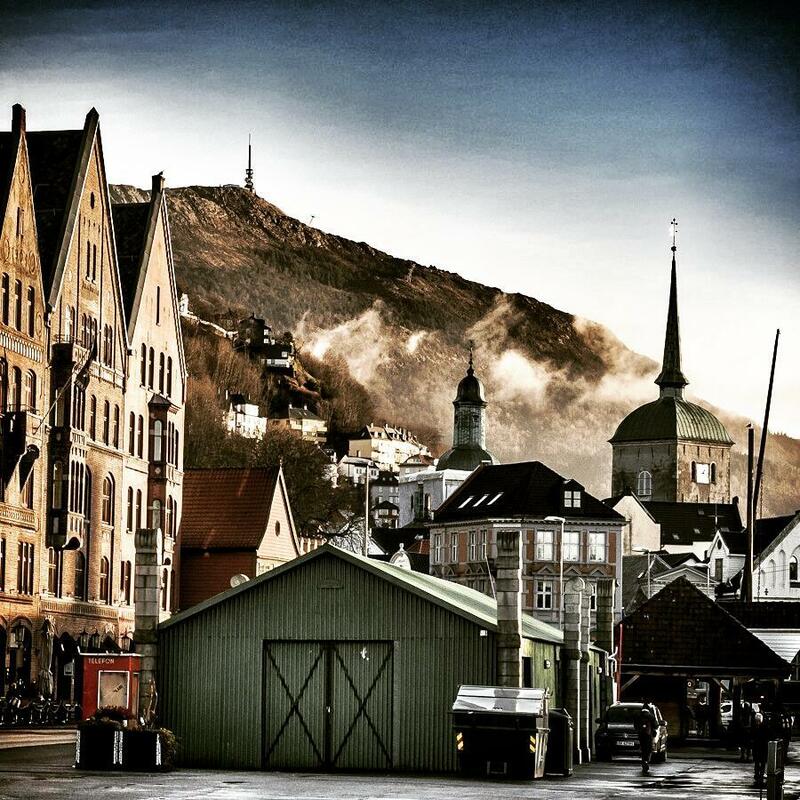 I am sure it would be a dream come true to participate in the workshop and visit Bergen. You are very welcome to reblog. Thank you for doing so, Holly. Your photos are always such an inspiration in the art of storytelling. I love how you’ve captured the numerous pointed spires and roofs. Hopefully someday I can join in! Will be a fabulous opportunity…been there and it is a super area, the whole of Norway is though, including its people. A glorious shot. If I could, I would have applied for your workshop. 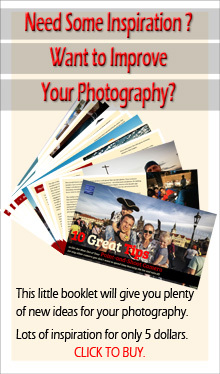 Your photographic touch is always vibrant. With very poor timing but much excitement I am coming to Bergen for the very first time in 2 weeks. Your photo is beautiful and I look forward to using my camera whilst there. Sounds good to me, but it would have to be Melbourne (and afternoons as I get up too late 🙂 ). This sounds like a dream workshop, Otto. Those who can attend will be fortunate indeed! I Loooove that picture, is it your home town?? What a great photograph this is, Otto. Thank you, Lisa. I wish the same for you! Thank you Di. Much appreciated. Can’t imagine so much one can learn from your workshop! It’d Chang my photography dramatically, but we will be in another country in fall.